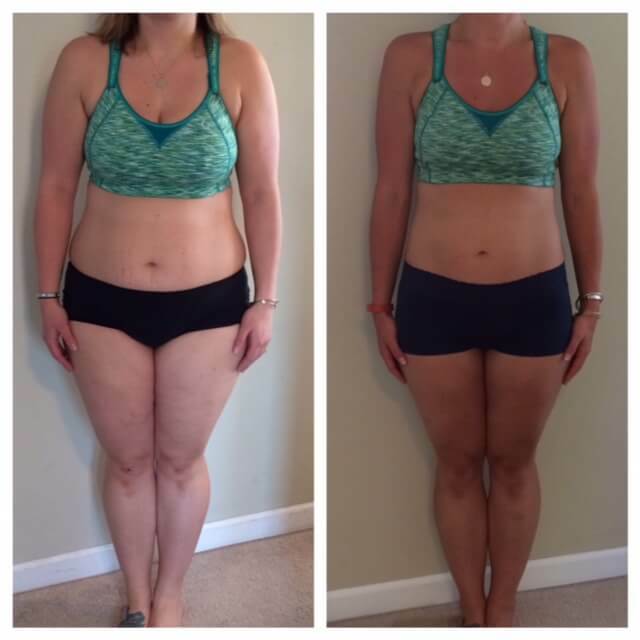 I'm having trouble with my workouts skipping and buffering - can you help? Yes! To prevent workouts from skipping and buffering, try adjusting the quality of the video and see if that issue resolves. 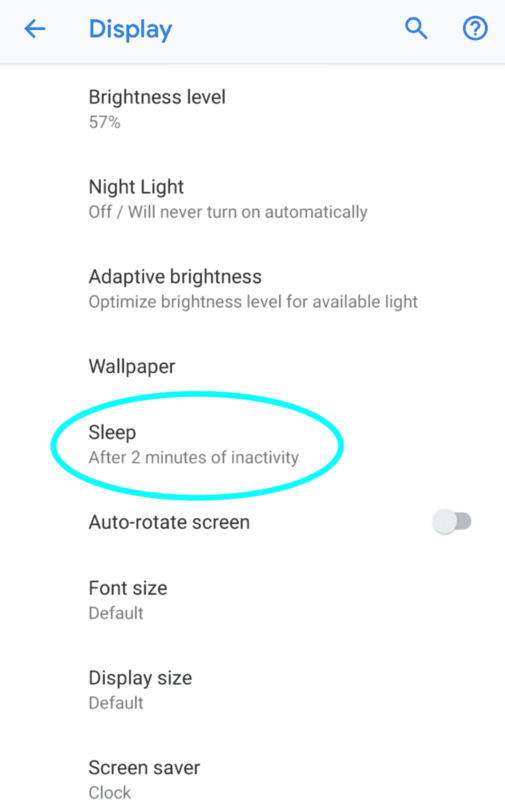 My device frequently turns black while I am watching a workout. Is there a way to prevent this? 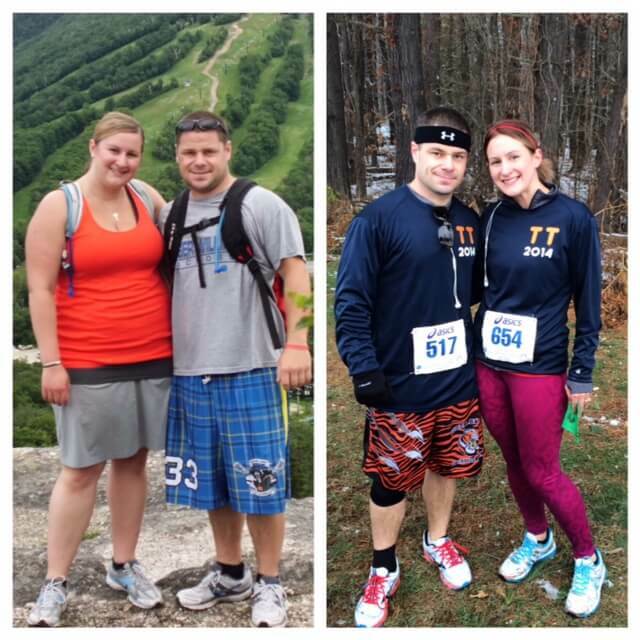 Can I download The Sisterhood workouts? Yes! We consider this one of the unique benefits to The Sisterhood! 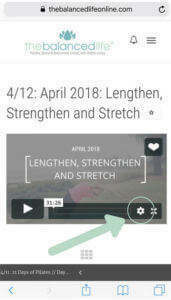 You can download The Sisterhood workouts by visiting the Workout Library, clicking on the title of the video you wish to download, and then scrolling down to the bottom of the description. Click on the download button to begin the download. You can download the workouts in SD or HD, depending on your storage capacity and preferences. Note: Videos associated with our free Pilates challenges (Mind Body Pilates Challenge, Back to the Mat Challenge, 21 Days of Pilates, etc.) are not available for download. 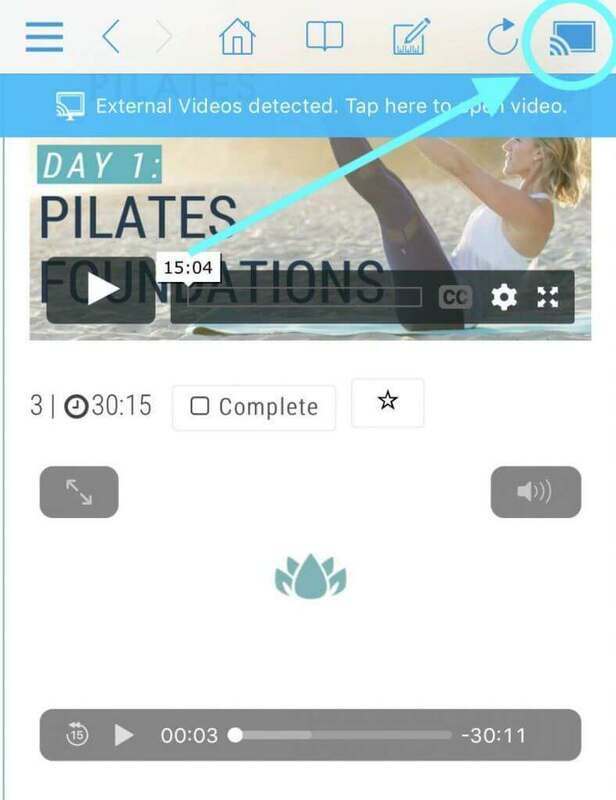 How do I watch the workouts offline on my tablet or phone? 1. Open Safari and visit vimeo.com. Create a free account if you do not already have one and log in. 2. In another window, open up The Sisterhood Workout Library. 4. Download the Vimeo App to your iPad and open it up. 5. Click on your profile or the smiley icon and find your Liked videos. Even if it says “0” likes, click on it–they are there! 7. Then you will find the workouts in your Vimeo app under your Video Library and you won’t need any internet to watch them. Can I access The Sisterhood workouts on my tablet and/or smart phone? Yes! Visit www.thebalancedlifeonline.com in your web browser and click on the menu drop down (looks like three vertical lines) in the upper right hand corner. Select “LOGIN” and enter your username and password. How do I add the workouts to my online calendar? 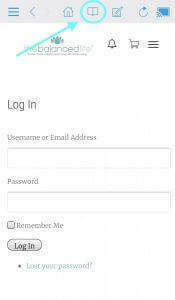 Login to your Sisterhood account at The Balanced Life. On your Sisterhood Dashboard, click on the “Add to Calendar” button. 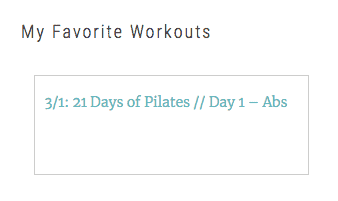 How do I find my favorite workouts on the Sisterhood Dashboard? When you click the “star” next to any of the workouts on the Monthly Calendar or in the Workout Library, they will appear in your Favorites on the Sisterhood Dashboard! Login to The Sisterhood and visit your Dashboard. 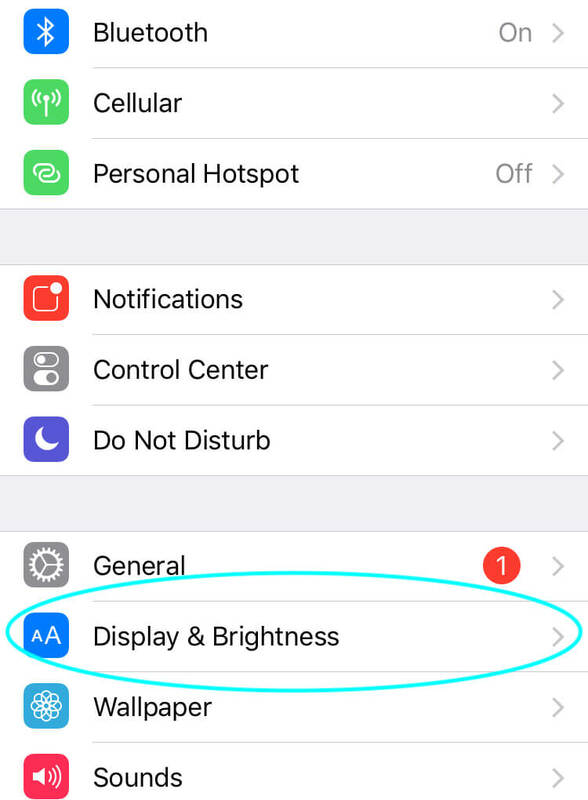 How do I add a shortcut to the Sisterhood Dashboard to my phone? Open your web browser (Safari) and go to www.thebalancedlifeonline.com. Press the three horizontal lines in the upper right-hand corner and select “Login” from the drop-down menu. Once you are logged in, select the horizontal lines again and select “Sisterhood.” Then select “Dashboard” from the “Sisterhood” drop-down menu. This takes you to your Sisterhood Dashboard. Here, scroll down and select the button that looks like an arrow pointing out of a box. 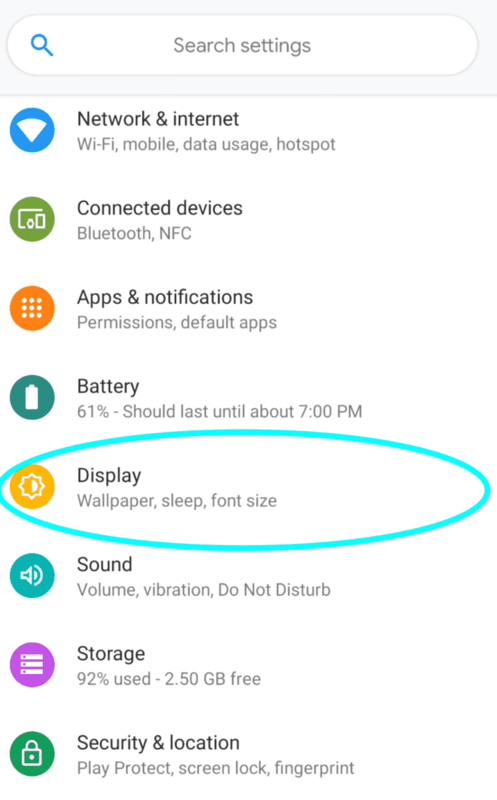 You should now see a “Shortcut App” appear on the home screen of your phone! Open your web browser and go to www.thebalancedlifeonline.com. This takes you to your Sisterhood Dashboard. Here, press once on your screen so the web browser information shows up on the top. Select the three dots in the far, upper-right hand corner. 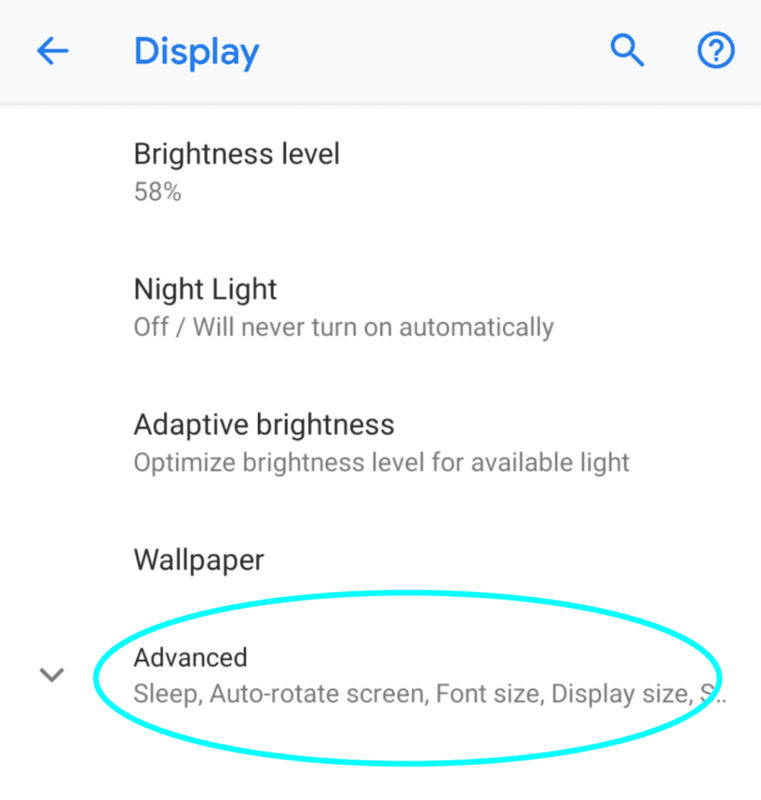 Select “Add to Home screen” from the drop-down menu. The easiest way to view your Sisterhood workouts on your TV is by connecting your computer to your TV via an HDMI cable. Login on your computer browser and display it straight on your TV. You can also use an intermediate device (like Apple TV, Chromecast, or Amazon Fire). See individual instructions for each device below. You will have access to your dashboard and Workout Library on the larger screen. Open the Smart Hub from your remote. 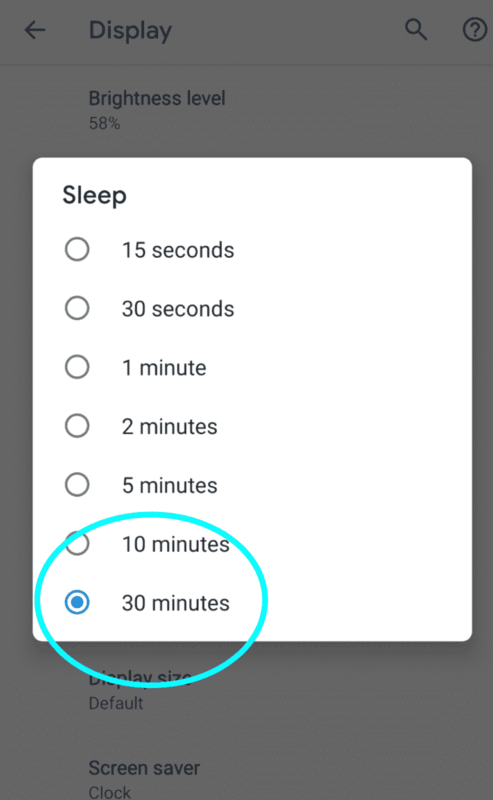 Select Web Browser from the App List. Login like you would on a computer. On a computer, begin by pulling up your Sisterhood workout. Choose the Chromecast device you want to cast to. Begin by pulling up your Sisterhood workout. Tap the name of your TV or media streaming device. Download the TV Cast (Roku) app to your iPhone. On the app, type “The Balanced Life” in the search bar and click on The Balanced Life home page in Google. 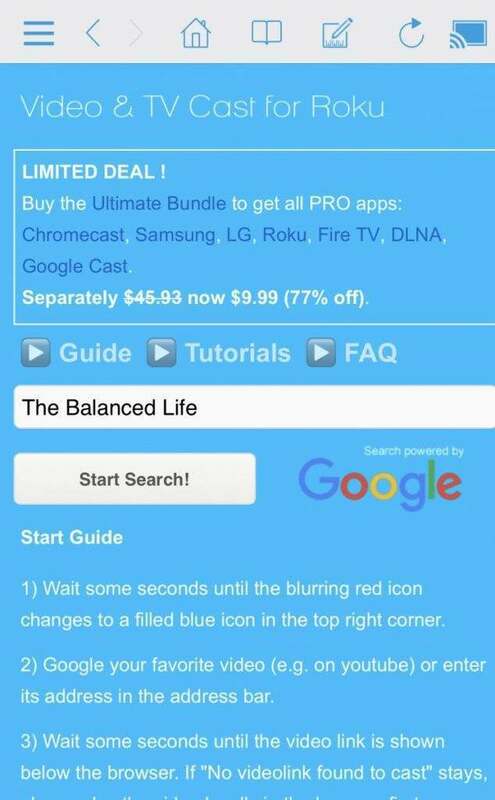 Click on The Balanced Life home page in Google + login to your TBL account on the app. Bookmark the page for quicker navigation in the future! Navigate on your iPhone to the workout you wish to complete + click on the workout. At the bottom of your phone, click “Tap here to cast” and the workout will cast to your TV. Download the Vimeo app to your Roku. On your Android phone, or another device (computer, tablet), open Google Chrome and visit vimeo.com. Create a free account if you do not already have one, and log in. Open another tab in your Google Chrome browser and visit www.thebalancedlifeonline.com and login to your Sisterhood account. Visit The Sisterhood Workout Library. Click the heart icon in the far right corner of any workout you would like to view on your Roku. Go back to your Roku, and open/login to the Vimeo app. Click on “Likes”, scroll to the workout you would like to do, and press “Ok” to begin. Open up your Silk browser. Type in our website (www.thebalancedlifeonline.com) and sign in to your account. 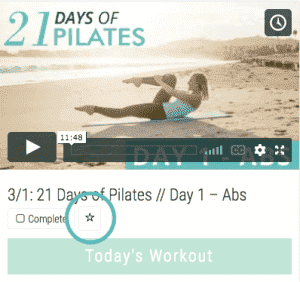 When logged in and using the Workout Calendar, you will need to use the toggle arrows to view the calendar, but you will be able to access the workouts!